Thank you for visiting the home of the Deer Creek Valley Tree Farm. We are located at 3744 Ady Road in rural Street, Maryland. 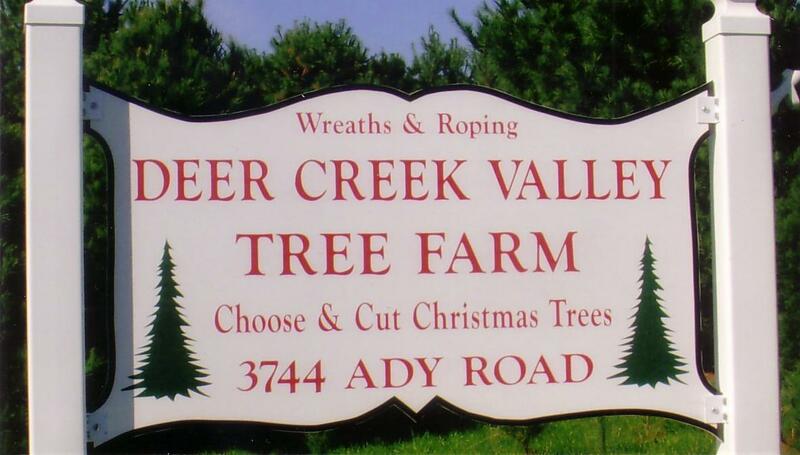 Deer Creek Valley Tree Farm is a family run operation owned by Robert & Wilma Muir. Buy Local, Buy Real !